Happy Thanksgiving weekend to all of the Americans! Hope you’ve had a blessed time reflecting on God’s goodness. There are some exciting things happening within the Five Minute Friday community! 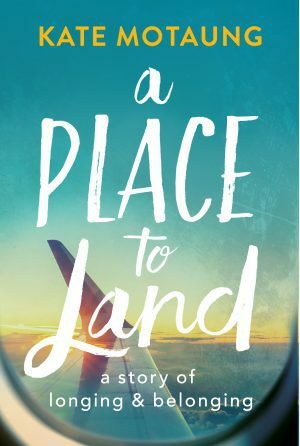 First of all, our very own Asheritah over at OneThingAlone.com launched her first e-book on Wednesday! Congrats, girl! 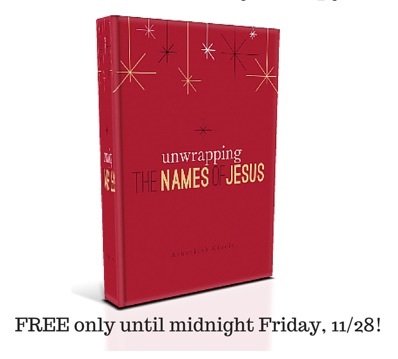 It’s called Unwrapping the Names of Jesus, and it can be yours for FREE through November 28th. 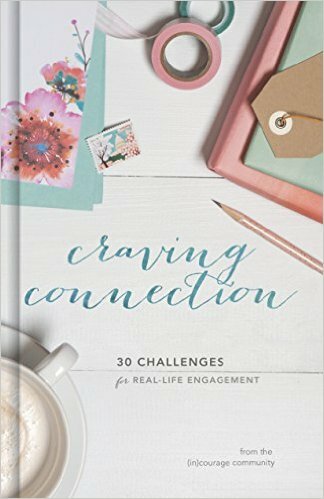 Don’t wait .. click here to get a copy today! And that’s not all .. Anna over at GirlWithBlog.com released her first e-book recently as well! I’m so impressed with these Five Minute Friday ladies! Well done, Anna! 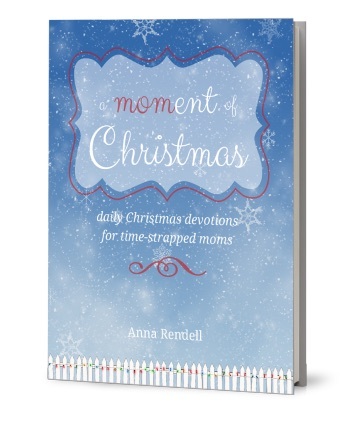 Click here to order your copy of A Moment of Christmas: Daily Devotions for Time-Strapped Moms. Lastly, I’m gonna let you in on a little sneak peek of a project I’ve been working on. 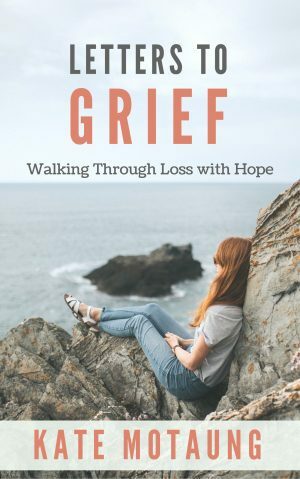 Lord willing, this Monday (December 1st), my first e-book, Letters to Grief, will be released! It will be a free gift to all blog subscribers, and will also be available on Kindle. If you’re interested in a copy and haven’t entered your e-mail address in the sidebar on the right, go ahead and subscribe now! I’m excited to share this collection of letters with you and pray that it will be a blessing. Right. 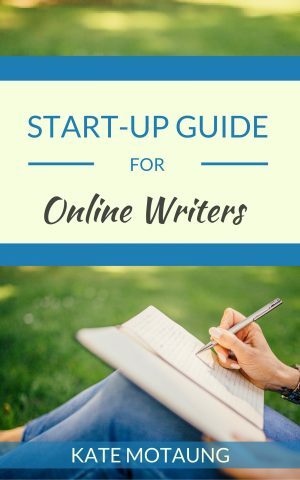 Now that all the public service announcements are out of the way, let’s get writing! 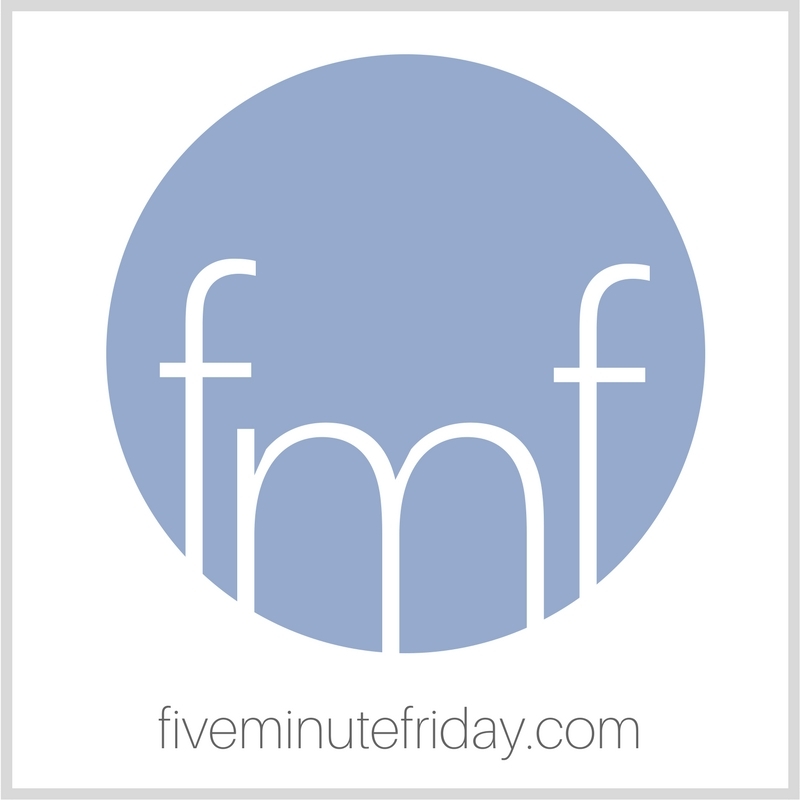 If you’re new here and don’t know what Five Minute Friday is all about, click here to read more. This week’s prompt is .. I have a ceramic platter from Dayspring that says, “Grateful for all God gives.” But it wasn’t until I was lifting the last bit of leftover turkey from the platter this afternoon that one word really stood out. Is that really true? Am I really grateful for all God gives? Last night our church had a special Thanksgiving prayer meeting, where people shared what they are grateful for this year. I cried about five times. There were some hard stories. Some painful experiences. But everyone gave thanks, in spite of their circumstances. My husband stood up and said that he is thankful for everything. For good health and poor health. For happy times and sad times. For easy days and hardship. Because, he reasoned, if we didn’t have any difficulties and adversity, we wouldn’t be grateful for times of blessing. And I had to wonder if that was really true for me. Do I really give thanks in all circumstances? Or just the ones I’m happy about? The platter says, “Grateful for all God gives.” But sometimes He gives me situations I don’t want. Sometimes He gives me challenges I don’t think I can handle. 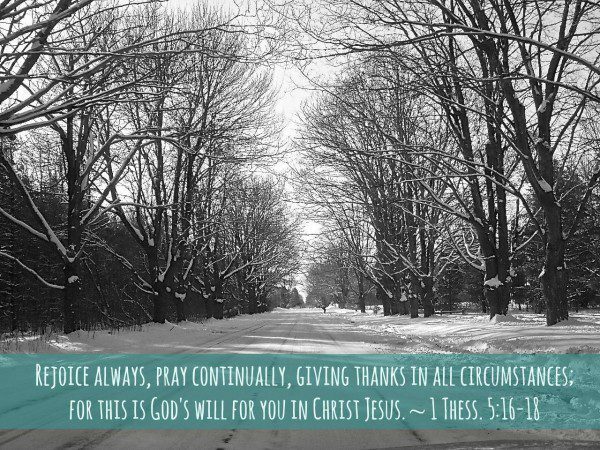 1 Thessalonians 5 says that God’s will is for me to give thanks in all circumstances. Even the hard ones. Over and above situations and circumstances, He gives grace, and grace sufficient. 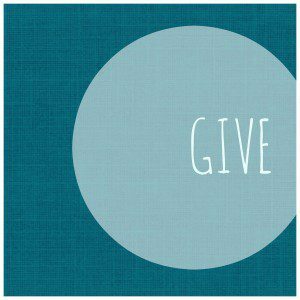 Link up your five minutes of free writing on the word GIVE by using the inLinkz button below. I love that your church had a special prayer time for gratitude. This past Sunday the pastor at our church threw out the sermon and we spent the morning sharing what we were grateful for. Some stories I knew and some that were amazing to hear. God is good in and out of season. 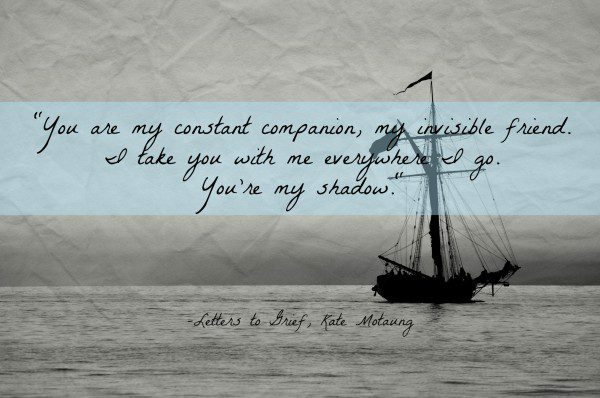 Beautiful, Kate, and such a difficult truth to live out some days. Thanks for the reminder to choose gratitude in all God gives us. I needed this. Have a great weekend! 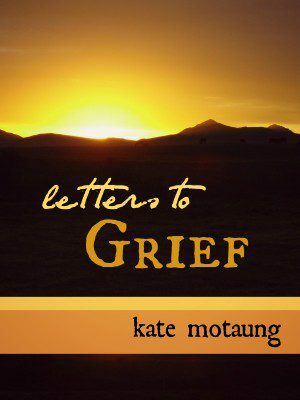 Kate, as I read your post this morning, my heart was so comforted. He truly does give His grace – over all & in all. Your words immediately brought to mind the song “His Grace is Enough” (Chris Tomlin) which is now blasting on my computer. So grateful He gives His grace & it. is. always. enough! I’m so happy to hear this, Joanne. I wasn’t sure about this post, so I’m grateful to know that the words spoke to you. Blessings on your weekend! 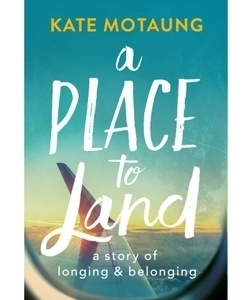 Kate- the humble posture of your heart reveals that you are grateful for the One who will sustain you… more than any circumstances. The real danger is when we approach life with confidence in our own ability. Only His throne may we approach with confidence, expecting His grace to sustain us in life. Loved your well-crafted words and your message- as usual. Thank you for your ongoing encouragement, Karen! Grateful for you! I could picture you lingering over that word as you picked up the platter. It’s such a dare to do that. To give thanks in all things, perhaps not for all things of course – for evil, but to pause and give thanks for the Good God that is present with us in all things. In all things to walk beside us and never leave us alone. Your husband is right about adversity that it heightens the sweetness of the beautiful good. It’s stark contrast makes us cling to those moments of good when in our grasp. If there is anything that will make Heaven sweeter is it the heart achingly hard of now? Thank you for post! Reading your post I realized…I don’t have a single platter tray in my house! I know, sad right? We are rebuilding a bit after a few financially rough years. But yesterday was amazing! We had our very own Thanksgiving lunch, complete with a real Tom turkey that we saved up to get! Oh it was simply so neat to see our kids excitement and then take the leftovers to a dear family in town. We are blessed. We have been given so much. Love this post friend. Thank you! 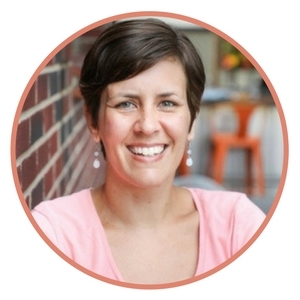 Also, Kate…how can I get real, practical info on how to publish an ebook (cost, fees, step-by-step instructions?). I would love to look into this too! What a beautiful testimony, Bethany! Thank you for sharing! Regarding the e-book, I have been using Fistbump Media, which I love. 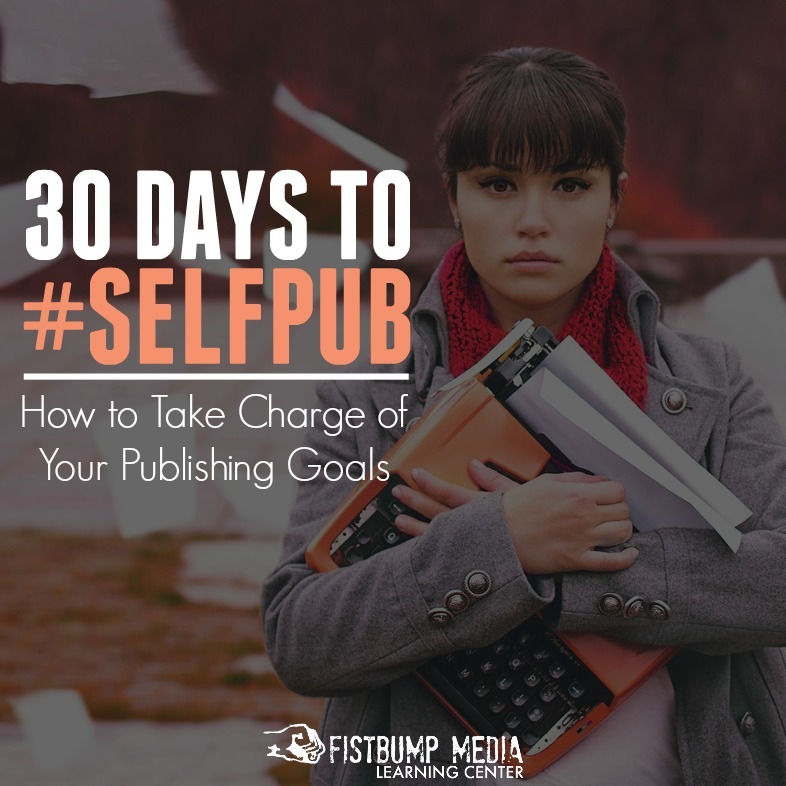 Here is a link to all of the services they offer to writers and bloggers: http://fistbumpmedia.com/services/writers-bloggers/ and here is the link specifically related to publishing: http://fistbumpmedia.com/publishing/ .. hope that helps! Let me know if you have other questions!